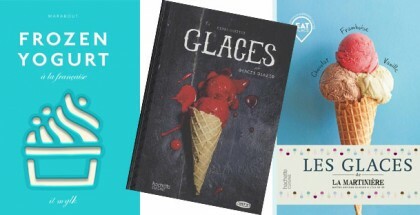 The popular éclairs by Joakim Prat and Johan Martin’s Christmas buffet will become the big international stars of the last quarter at the Italian school Icook in Chieri (Italy). 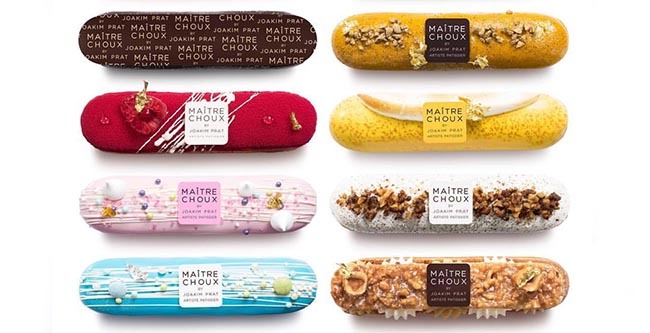 At the end of October, the famous chef based in London, Joakim Prat, will create a complete assortment with different flavors of his flagship product, the éclair, for three days. Johan Martin will display his creativity around next Christmas in a two-day course at the end of November. These are the proposals with which this school, headed by Francesca Maggio and Luca Montersino and located in northern Italy, completes its training activity during the last quarter. It is also worth mentioning its quarterly course, the Accademia di Pasticceria Professionale, a training format that, over 14 weeks, from September 14 to December 21, offers its students a complete tour of the main tasks of modern pastry. Icook not only has facilities equipped with the latest technology but also has on a team of permanent Italian chefs, including the likes of Stefano Laghi (so good #7), Alexandre Bourdeaux, Fabrizio Galla (so good #5), Roberto Cantolacqua, Francesco Boccia, Antonino Maresca, and Luca Montersino himself. 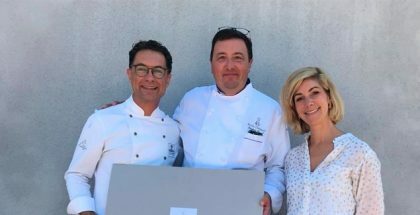 The students of the quarterly course can also partake in the masterclasses of Joakim Prat in October and Johan Martin in November under special conditions.